Car Title Loans Long Beach from Palmway Title Loans run up to $20,000, based on your car’s value. Call (562) 242-3833 to apply in minutes. 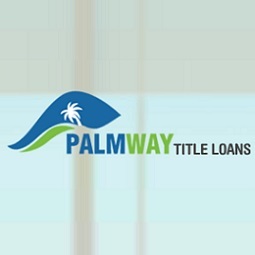 We at Palmway Title Loans accept all applicants. With a super fast process .